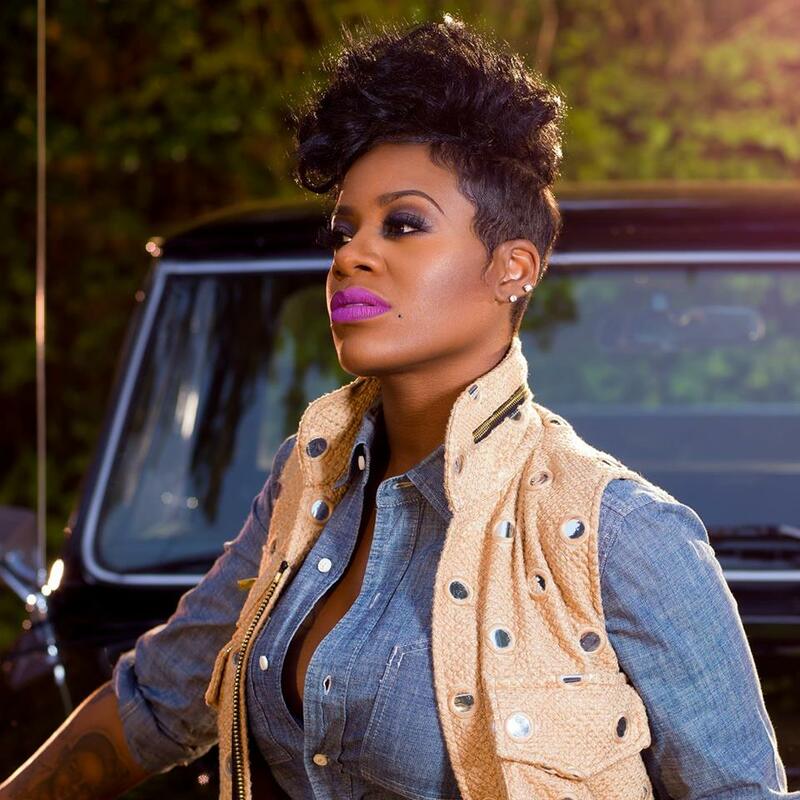 Fantasia Barrino has premiered the music video for her new single online. The singer-songwriter posted the visual clip for “When I Met You” to her Vevo channel on Friday (January 27, 2017). Production duties on “When I Met You” were collectively handled by Theron “Neff-U” Feemster (David Guetta, Tori Kelly, Demi Lovato) and Ron Fair (Christina Aguilera, Keyshia Cole, Vanessa Carlton). Fantasia’s latest studio collection “The Definiton Of …” – featuring previous singles “No Time for It” and “Sleeping With the One I Love” – is now available via iTunes and all other digital streaming platforms. The project also delivers alliances with J-Roc (Kat Dahlia), Brian Kennedy (Lady GaGa), Paris Jones (Usher), Rock City (Fergie), Stacy Barthe (Rihanna), Audra Mae (Kelly Clarkson), Scott Hoffman (Tinashe) and GRADES (Dua Lipa). Watch the music video for “When I Met You” below.